Start the Ddu Trade Accelerator Service! 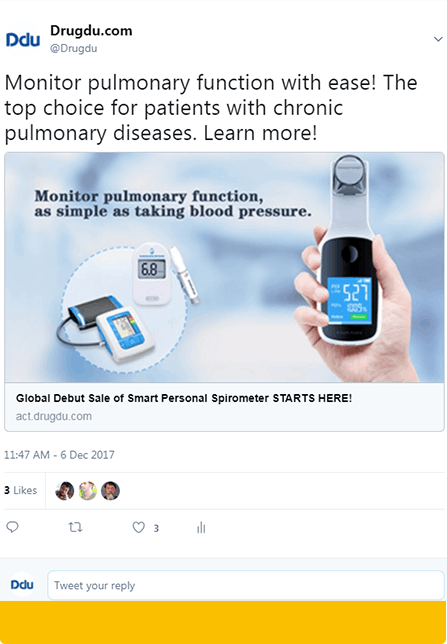 What is the Ddu Trade Accelerator？ The Ddu Trade Accelerator is a one-stop online promotion service, created from many years of in-depth experience in the fields of pharmaceuticals and medical devices. 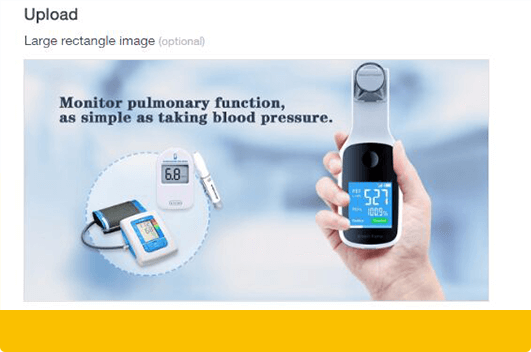 It aims to assist pharmaceutical and medical device companies in developing global target markets and acquire clients by promoting their quality products through comprehensive marketing strategies. One-stop package service for advertising strategies to accurately attract targeted clients and receive orders. Comprehensive promotions with multiple online channels to maximize product exposure. Update your enterprise page design to present the company’s core competencies and to help build the brand image. 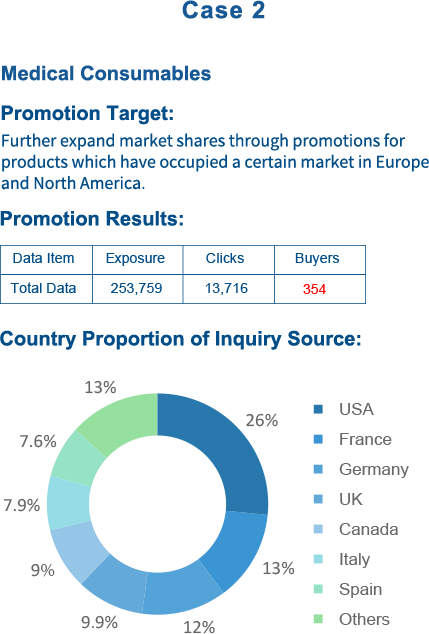 Professional and detailed reports on data monitoring and conversion rates of the whole promotion process. 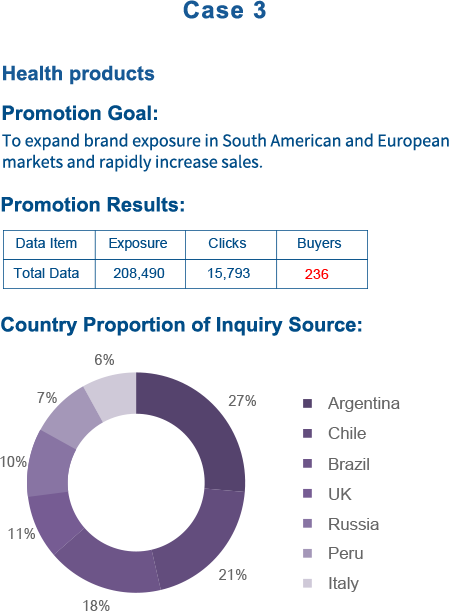 Accurately research the characteristics and trends of global buyers for exact targeting and detailed data. 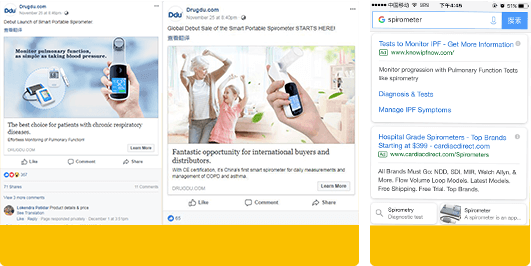 In cooperation with two top international verification institutions, the credit verification will be provided to guarantee your brand integrity.